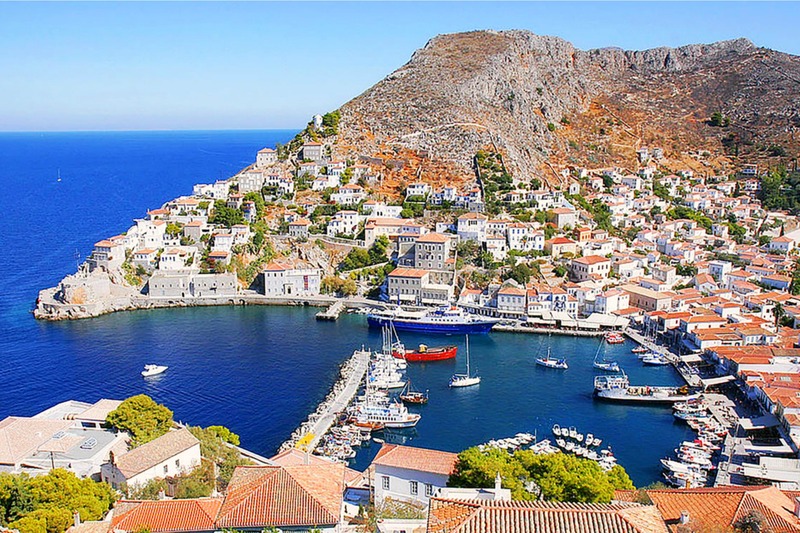 Hydra is truly the gem of the Saronic Gulf and stands alone among Greek islands as the one free of cars and motor vehicles! Donkeys rather than cars, deep clear waters, memorable seaside views, it’s natural beauty has remained intact. Instayacht whisk you to isolated beaches and tavernas where you are able to admire the island’s beauties and live a unique experience!